1. Made of 235 GSM cotton fabric. 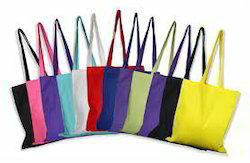 We are remarkable entity, engaged in offering superior quality Cotton Coloured Tote Bags. These Sailor bags are designed to be used as a backpack in any occasion. 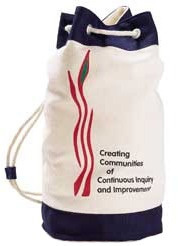 These beautifully designed bag has a main compartment and an external pockets as per requirement. It havetop cover and adjustable closure.